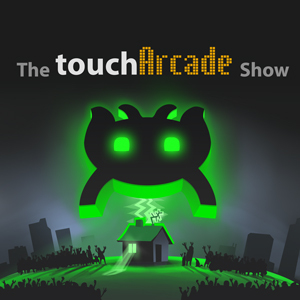 This week on the TouchArcade Show, we spend around 50 seconds talking about PS4 games before moving on to the latest, greatest, and best in iPhone, iPad, and iPod touch. At the top, we dig into King Cashing 2, which is a great hybrid RPG. Later, we discuss some more stuff about Real Racing 3 before touching on traditional adventure game design and how Year Walk rolls. For the most part, we stay on subject this week, so that’s something. If you’d like to listen, smash one of the links below. You can also subscribe to us via iTunes or Xbox Music. This way is the fastest way to get us and maybe the most convenient since the downloads happen in the background. Consider it! 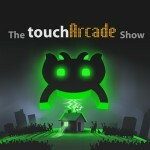 We’ve got your show notes just below, and for the millionth time, thanks for all your support. We’re almost to episode 100 guys! Wow! Exclamation marks!